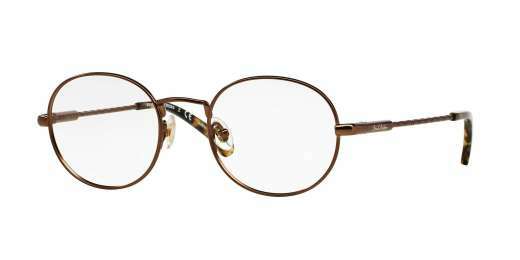 A Brooks Brothers exclusive, the BB1018 sports a round shape that flatters just about any guy. Measuring 47 mm, the BB1018 looks great on narrow faces. A metal material makes these glasses both sleek and durable. 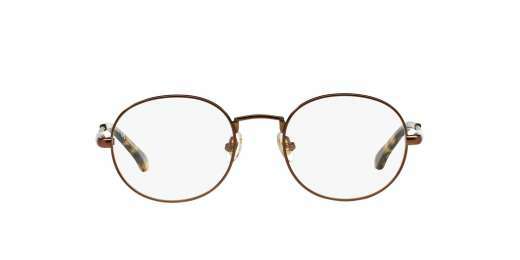 This model is compatible with progressive lenses.